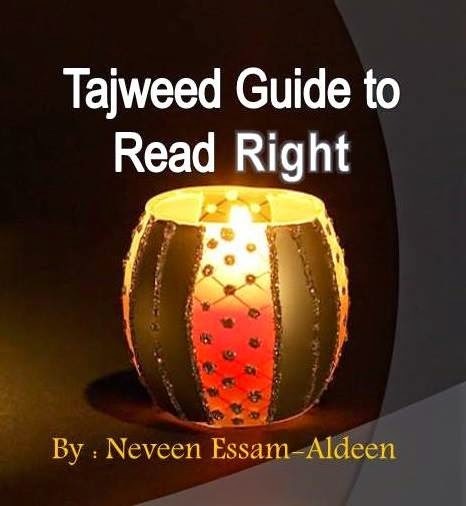 In this lesson of Tajweed rules we will talk about natural lengthening or natural Madd. by a Hamzah ( ء) or a Saakin letter. because it is the origin of all Mudood. because the person with natural measure will not increase its measure nor decrease it. It's timing :The natural Madd [Tabee'ee] is prolonged or lengthened two beats or two vowel counts. This timing of each count depends on the speed of the reciter.Each vowel should be equal in count.